My daughter and I headed to the circus that came to town a few weeks ago. They were putting up the big tent and we strolled along and watched. 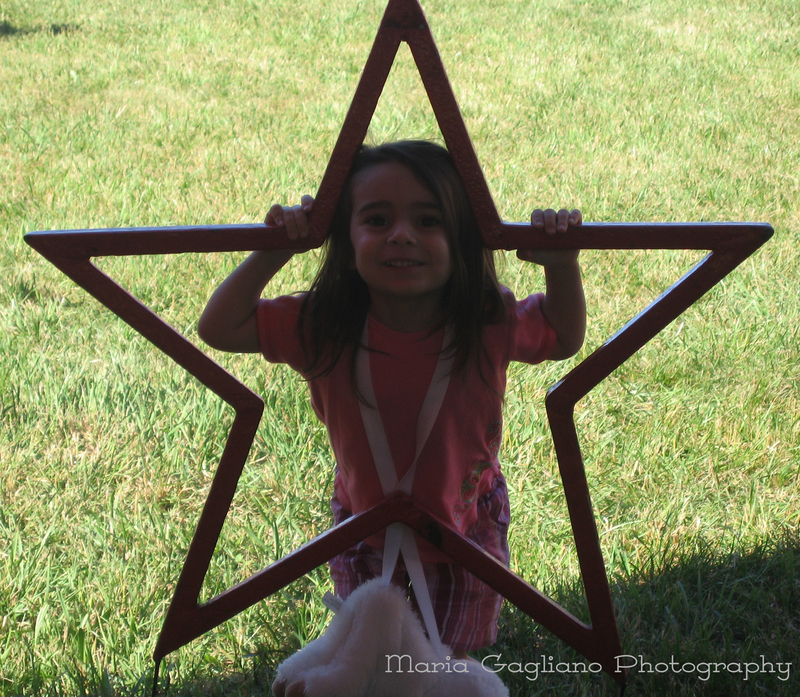 When I saw this star I asked her to stand in the center so I could take a picture of my “little star”.